San Antonio Criminal Defense Attorney | The Law Office of Guillermo Lara Jr. If you are currently facing criminal charges, or if a loved one has been recently arrested, accused, or charged with a crime, this type of event can be one of life’s most terrifying and overwhelming experiences. 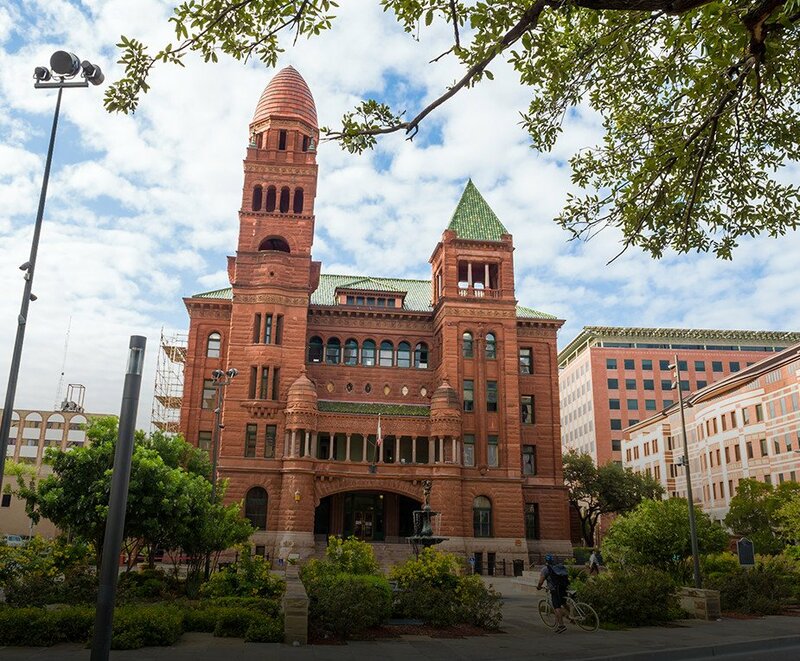 No matter what your case entails, however, the San Antonio criminal defense attorneys at the Law Office of Guillermo Lara Jr. are devoted to helping you or your loved one avoid the unforgiving hand of the criminal justice system. Attorney Lara has made it his personal mission to aggressively fight for the rights and interests of his clients. Armed with a full understanding of the criminal process in the state of Texas, Attorney Lara always provides clients with personal attention and keeps them aware of all case developments. He knows what it takes to build a strong defense – and has successfully defended hundreds of satisfied clients to prove it. At the Law Office of Guillermo Lara Jr., the firm’s lawyers believe that clients are deserving of the best possible defense representation. Many of the firm’s clients have never faced the justice system before, may have been wrongfully accused, or are facing overly harsh prosecutorial practices. For the aggressive, tenacious, and tireless legal advocacy you need, call the firm today. Contact the Law Office of Guillermo Lara Jr. by calling (210) 787-2842 or fill out an online form to get started. The best kind of defense strategy is one that can also go on the offense. Arrested for DWI in Texas? You have a limited time to seek a defense. Learn how our firm can protect your rights and freedoms. The Law Office of Guillermo Lara Jr. is prepared to assist you 24 hours a day, 7 days a week. Fill out the following form or call (210) 787-2842 to get started on your defense. Unlike some other firms, your case will not get left on the desk of an indifferent attorney or underqualified paralegal. Attorney Lara is prepared to do everything possible within the law to help see to it that one mistake doesn't ruin your life. Mr. Lara approaches every case with the goal of getting a dismissal, or fighting to help secure a favorable result. This includes finding possible witnesses, or contacting the District Attorney almost immediately in order to nail down key facts. While some other attorneys may prolong a case in order to fatten their paychecks, this is not a concern with this firm. Attorney Lara charges a flat fee, with everything in writing and upfront. He will work to resolve your case as swiftly as possible so you can move on with your life. Because the firm is available around-the-clock and offers free consultations, you can find confidence in knowing that you have trusted legal help at a moment's notice. If you are in need of legal counsel in any of the above mentioned areas, call (210) 787-2842! Burglary of a building dismissed. Client accused of entering habitation of his ex girlfriend. The Law Office of Guillermo Lara Jr.